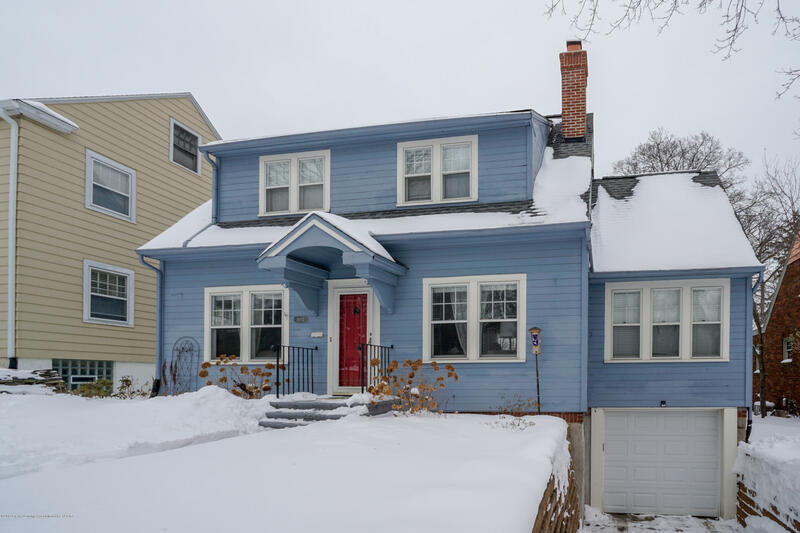 Welcome to 1002 Huntington Ave in East Lansing's Historic Chesterfield Hills! This lovingly cared for 4 bedroom 2 and a half bath home has all the features you've been dreaming about: custom kitchen with quartz counter tops, gleaming original wood floors, wood burning fire place, beautiful light filled rooms, updated lighting, completely renovated main and half bath, huge backyard with an over-sized deck for entertaining. You will be amazed by all the original details in this home including built-ins throughout and your very own port-hole in the 4th bedroom. The basement includes an additional full bath, laundry space and a rec room. Current owners have installed a high-efficiency furnace, air-conditioning, electrical panel, garage door and back fence in the last two years.